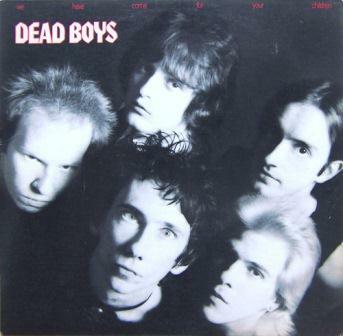 We Have Come for Your Children is the second and final studio album by the American punk rock band Dead Boys. It was recorded and released in 1978, on Sire Records. The recording of album was troublesome for the group and lead to a break because of tensions with Felix Pappalardi. The band didn't think he understood their music and tried to get James Williamson of The Stooges to salvage the sessions, but were unable to do so. A short time later, the band broke up.